The David Adler Music and Arts Center is dedicated to promoting music and the arts as an integral part of everyday life. Its year-round activities are designed to foster critical thinking and interpretation, participation, entertainment, and achievement in music and the arts for the people of Northern Illinois and Southern Wisconsin. 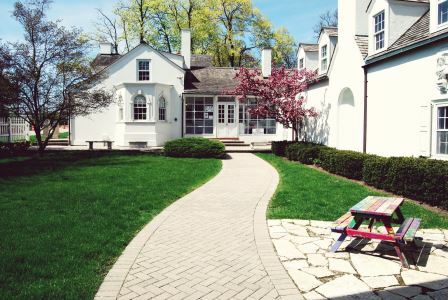 The David Adler Music and Arts Center maintains and interprets the historic home of architect David Adler, which is the base of its activities, and a visual image of the harmony between music, the arts and daily life.